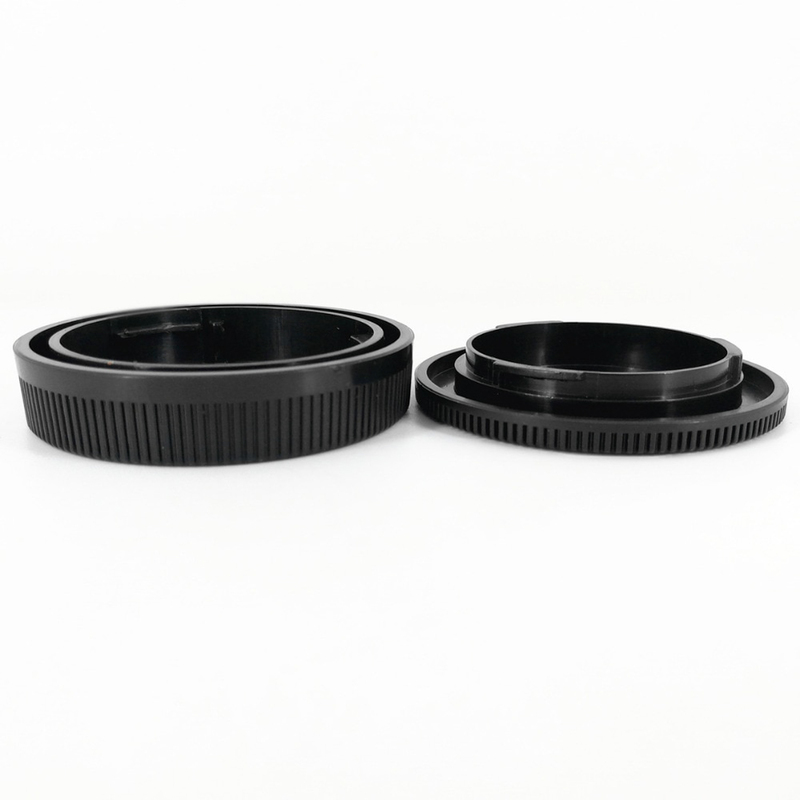 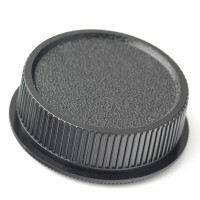 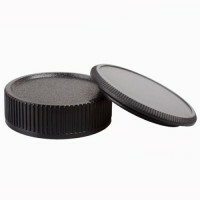 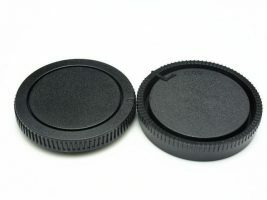 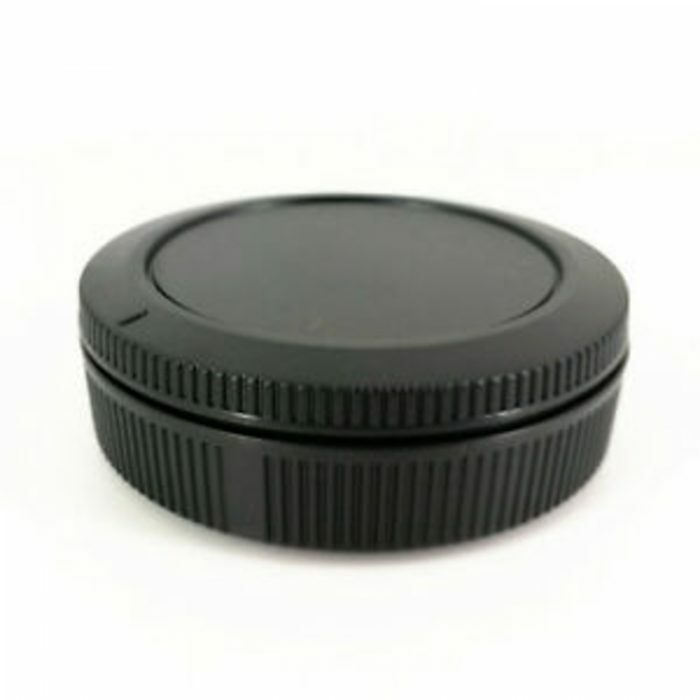 Brand new replacement body cap and rear lens cap set to protect Canon EOS R camera bodies and lenses. 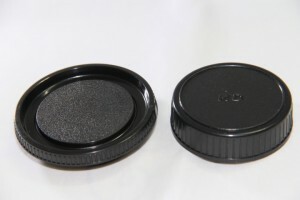 The same great quality as the genuine Canon products but at a fraction of the price. Please note: These DO NOT fit Canon DSLR cameras or EF Mount Lenses.